Procrastination Anonymous meetings have donuts. I think. I’ve put off going to one for a long time, so that may be just a rumor. Procrastination was first developed in Italy five hundred years ago over a long lunch, with many bottles of wine provided by the Procrastination Research and Development team. All kinds of people were at that lunch; scientists who cured diseases, geniuses who invented amazing technology, aliens from Vulcan, you name it, they were there. We have never heard of these people, nor are we able to benefit from their achievements because they never achieved them. They procrastinated. That lunch is still going on. Procrastination is a fine art and may possibly be genetic. I meant to ask my parents if they were procrastinators, but I never got around to it, and now they’re gone. It should have been a clue when they both put off ‘going’ for a long time. After coming up with some sketchy ideas about the concept of procrastination and drawing pictures on their cocktail napkins, this Italian wine and cheese klatch drank some more wine, and put off further development until the next meeting. Which may or may not be held tomorrow. The cocktail napkins were used to mop up wine spilled by Leonardo (no last names, please), and are lost to history. Wikipedia did not use those exact words, but we know what they were thinking. 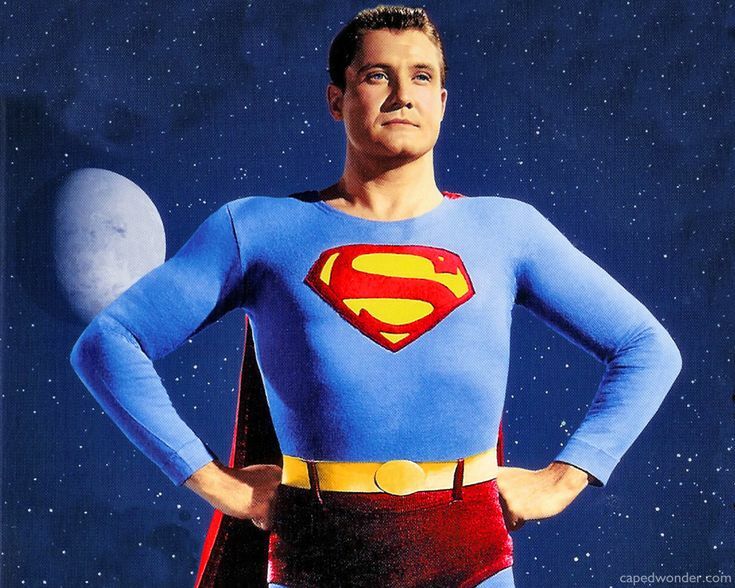 They’re a bunch of ’60s wannabes over there, committed to Truth, Justice and the American Way. At first, only the rich were allowed to procrastinate, but gradually of course, whatever the rich do, the poor eventually do, and vice versa. For instance, a celebrity grows her armpit hair, or gets her bottom enhanced to the degree that it can be seen from space, and before you know it, all kinds of poor people are doing these things. Now pictures of earth from outer space look like a hot air balloon fest, only with balloons shaped like two moons. Occasionally, it works the other way around. Ripped jeans, which only the poor wore at first because they couldn’t afford new ones, were soon being sported by the richest celebrities, and sold for the price of a new small car. 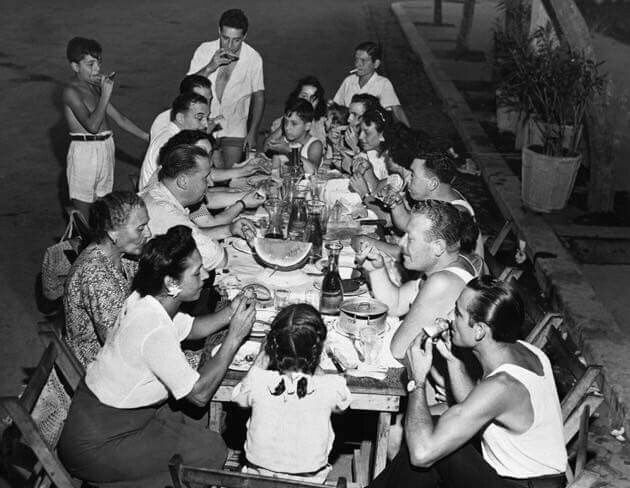 The rich will even compete at cocktail parties to see who had the poorest childhood and the finest, most flavorful mix of ethnicities in their family trees. The poor used to keep this info on the down low, but when the rich started bragging about starting out poor, the poor did, too. I have put off the true topic of this post long enough. 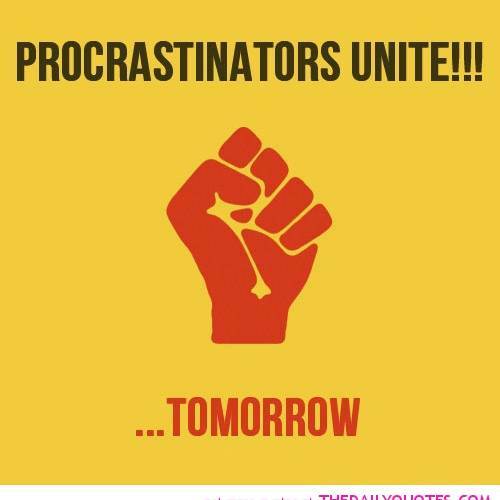 You know, when I was a child in the 70s, we often talked about procrastination, but we rarely did anything about it. Instead, we’d….oh, sorry. Back to procrastination, then. Procrastination is highly personal, and crosses all economic lines. For instance, I never procrastinate filing my taxes, because I get a refund. Reading an educational book is another matter. I started thinking about procrastination while riding my stationary bike (even the bike has never gotten anywhere) and I saw a book I’ve had checked out from the library for a really long time, The Fall of Berlin. I have forgotten the reason I checked out this book. It is buried in the mists of time, but the book remains, silently reprimanding me with the legions of the dead soldiers of the Red Army, the Third Reich, and the residents of Berlin, many of whom did not vote for Hitler, and didn’t like the Nazis being in power. See? I have learned something from the regrettably few pages I have read. Some of these Knuggets of Knowledge I pick up are quite valuable. 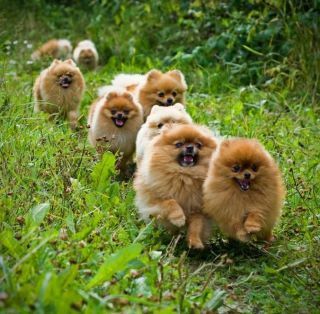 For example, the Pomeranian Offensive was an important part of the war in eastern Europe. When I ride my outdoor bike, I notice this strategy is still in use by small dogs. The usual assortment run along beside me for awhile, yapping at my ankles, trying to intimidate me into going home to Germany. If I should fall off my bike, I am toast. I will lie there indefinitely, while little dogs eat my face. These dogs could have changed the entire complexion of the war, had they been put to better use, thus ending it much sooner. The Allied Forces should have dropped them by little parachutes, behind enemy lines. They would have scattered all over the place, especially anywhere there were bicyclists and pedestrians, and yapped at the ankles of soldiers. As soon as one soldier began yelling and doing what appeared to be a hyped-up version of the mambo, all the others would join in with shouts of joy and shots of vodka. You cannot conduct a war this way. Everyone would go home and have more vodka. The dogs would have done a number on the cavalry, too, because horses hate having small things running around their feet. This is why horses make lousy babysitters. These small dogs would have been known as Weapons of Mass Distraction, WMDs. We would still be looking for them today, or at least their descendants, and spending millions on the effort. The only thing we would need to do is drop giant liver snaps out of airplanes over the European countryside and out they’d come, yapping away. As for the Fall of Berlin, reading it shall remain one of those ongoing lifetime achievements I can’t enjoy being admired for, because I’ll be dead, and the book will be seriously overdue. At my memorial service, a relative, most likely my son, will hold it up, marked still at page 30 twenty years hence, and declaim it as a symbol of my passion for learning, or something equally misleading. I’d better write the eulogy out for him. He’ll forget about me reading this book, and just say that I rode my bike once in awhile, was deathly afraid of losing face during the Small Dog Retreat, read a little, and liked to poke fun at him on my blog. I’ll get around to writing it soon. A great sense of humour and high level of intelligence. I am dedicating my laughs to the victims of Vegas shooting like the musicians of Sinking Titanic. Thank you, Majo. That’s a lovely thing to say. Now don’t put it off! Haha! As usual my Love you are the greatest. You can find fun and folly in about anything. But wouldn’t the Germans have wanted schnapps? No matter, let them drink Vodka. It will be a nice find for the Russians when they take Berlin. OOP’s , sorry spoiler alert. Haha! You’re right, I should make them drink ale, or something. Liver schnapps! hahah! I’m procrastinating again on your blog while waiting for my flight back to Shenzhen. I should be memorising my speech for my speaking exam but I just played mobile games with another three of my teammates. I LOVE getting comments from my little friend across the world in the middle of the night! You are finding some old posts. I have to write a new one here, soon. Been working on my book and one of my puppy stories. TCH! Hugs! And have a good speech!